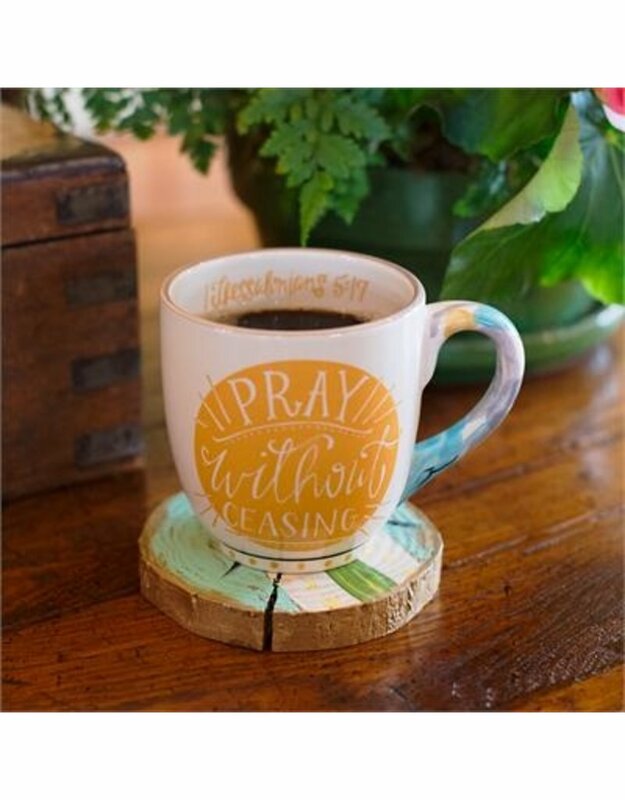 "1 Thessalonians 5:17- pray without ceasing. 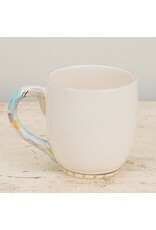 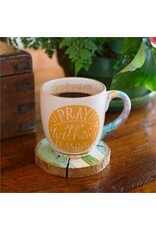 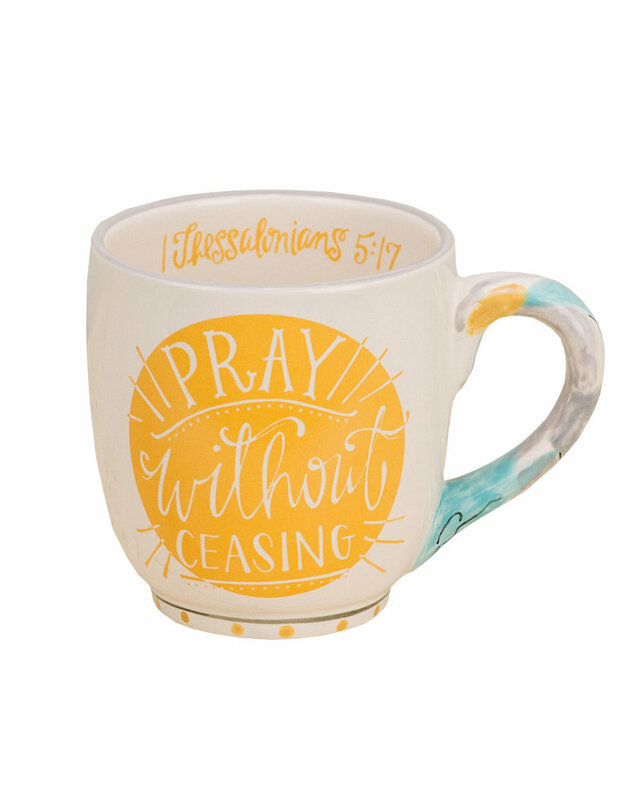 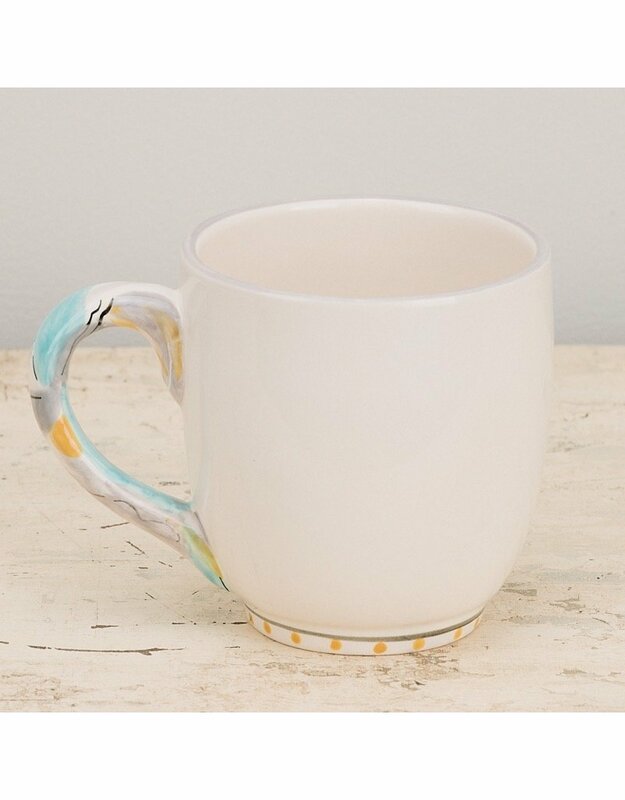 The bright yellows and soft blues of this mug remind to pray throughout life. 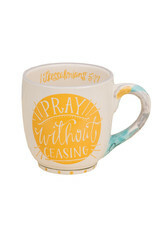 A perfect gift for a teacher, loved one, or yourself, this mug carries an important reminder."